Kurt Shintaku's Blog | Information about Microsoft for my Enterprise customers in Los Angeles. You’re invited to The Virtual Security Summit, a premier virtual event hosted by Microsoft. As an attendee, you’ll hear from industry experts on implementing strong security practices, combating cybercrime, and utilizing advanced techniques to identify and protect against threats. Please join us on April 16, 2019, from 9:00 AM-12:00 PM PT as we stream live from Redmond Studios. Threat summaries. Walk away with the current trends of evolving cyber threats, including the lifecycle of an attack and tips for preventing attacks within your organization. Cutting-edge perspectives. Security thought leaders will provide their latest assessments on new technology, including innovations in IoT and machine learning, as well as the tools needed to secure them. Training insights. Microsoft security experts will look to the future and evaluate emerging skill sets that will benefit teams at organizations of all shapes and sizes. Ready to gain a competitive edge in the ever-evolving realm of cybersecurity? Register for this virtual event today and secure your spot. Can’t attend the live event? Register and we’ll send you the on-demand version when it’s ready for viewing. We are very excited to announce that live events are now generally available. Live events in Microsoft 365 enables anyone to create live and on-demand events that deliver compelling communications to employees. 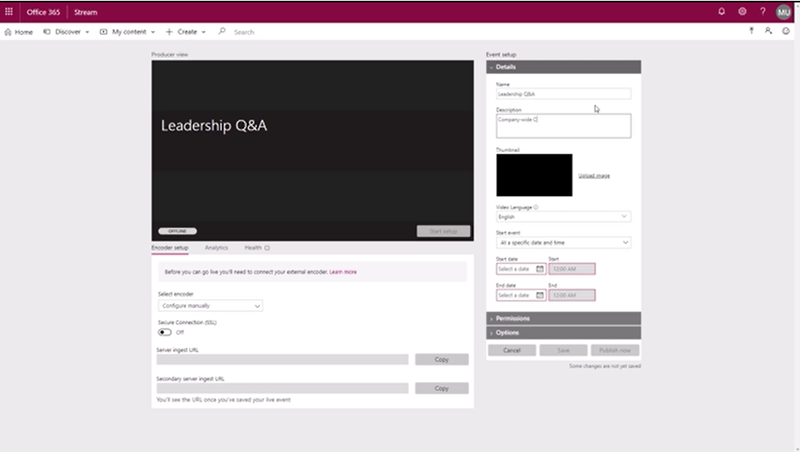 Events use video and interactive discussion across Stream, Teams, or Yammer. And the production can be as simple, or as sophisticated as needed, using webcams and screen sharing for informal presentations, or a studio-quality production for more formal events. Up to 10,000 attendees can participate in real-time from anywhere, on any device, or catch up later with powerful AI features that unlock the content of the event recording. Live events is now generally available! Some IT organizations however are not prepared to support MyAnalytics yet. 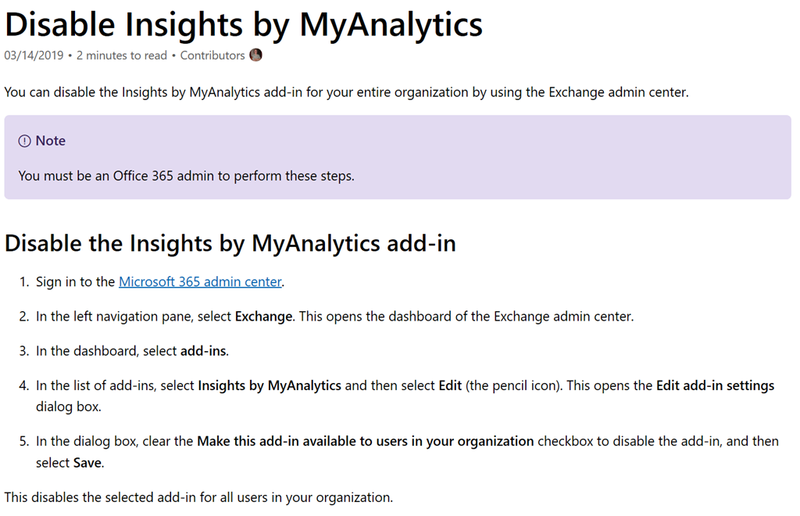 As an IT Professional, you can disable the Insights by MyAnalytics add-in for your entire organization by using the Exchange admin center. Earlier this year, we announced two new offerings for customers that basically need specific security & compliance capabilities. 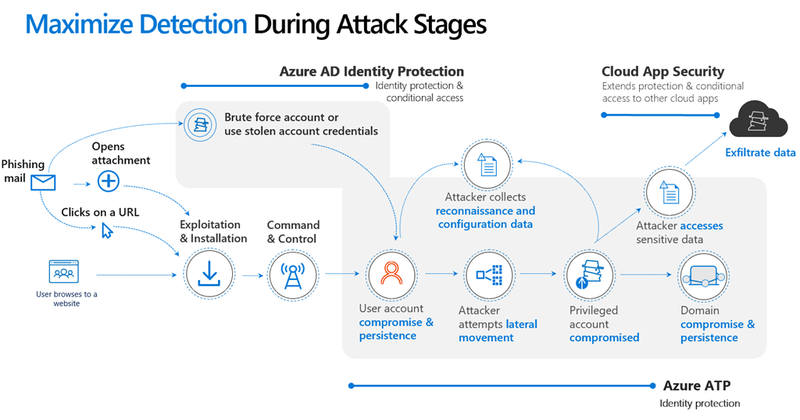 It’s designed to help compliance and IT teams perform ongoing risk assessments across Microsoft Cloud services, automatically protect and govern sensitive data throughout its lifecycle, and efficiently respond to regulatory requests leveraging intelligence. This offer will be available for $10 per user per month. 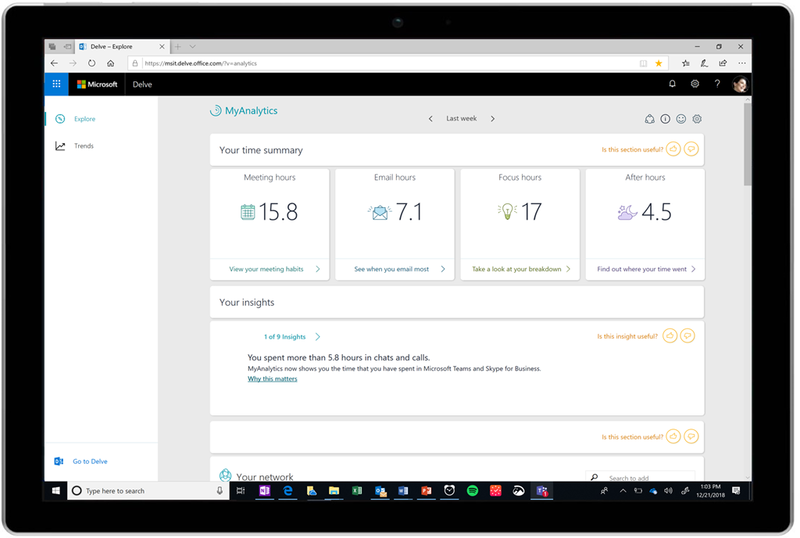 Microsoft MyAnalytics delivers “People Analytics” & summarizes how you spend your time at work, then suggests ways to work smarter—from cutting unproductive meeting time to reducing time spent working after hours. It even uses artificial intelligence (AI) to help you stay on top of your to-dos by flagging commitments you’ve made in email. With today’s updates, MyAnalytics features will be available for Microsoft 365 E3, Business, and Office 365 E3, E1, Business Premium, and Business Essentials plans. MyAnalytics functionality will roll out in phases, beginning with the Outlook add-in. Beginning February 12, 2019, MyAnalytics licenses will be assigned and activated; however, users will not be able to see any MyAnalytics functionality. The add-in functionality will begin rolling out on March 12, 2019. 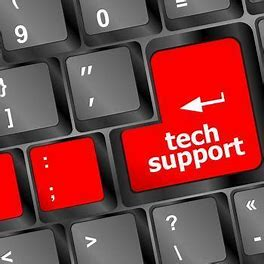 In an article we at Microsoft wrote on our “On-the-Issues” blog entitled, “The fight against tech support scams”, we highlighted the need to be vigilant against Tech Support scams attempting to extort vulnerable or trusting individuals. Since then 3 major carriers have made spam/scam call filtering/blocking technology available at no cost. Learn about speed, scalability, and other built-in SQL Server features that deliver faster processing capabilities. Explore in-memory online transaction processing (OLTP), a memory-optimized database engine integrated into the SQL Server engine that can significantly improve application performance. Other topics include: columnstore indexes, lightning-fast analytics, and automatic tuning features like adaptive query processing. Explore high availability (HA) and disaster recovery (DR) strategies to maintain business continuity and minimize unplanned downtime and data outages. Walk through the two most common continuity solutions: mirroring—at the database level—and clustering—at the server level. Discover the rich SQL Server feature set of availability groups, failover cluster instances, and log shipping capabilities. 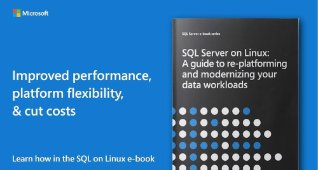 Find out how instances of SQL Server can be made highly available on both Windows and Linux using the same features. Get the definitive guide on re-platforming for heterogeneous environments—combining operational databases, data warehouse, and various data sources to drive insights. Familiarize yourself with cross-platform and migration tools along with use-case demos of the cutting-edge technologies and enterprise-grade features now available in open-source and mixed-shop (Linux + Windows) environments. Topics include: columnstore indexes, in-memory technologies, high availability, graph data extensions, Adaptive Query Plan, and enhanced security features.